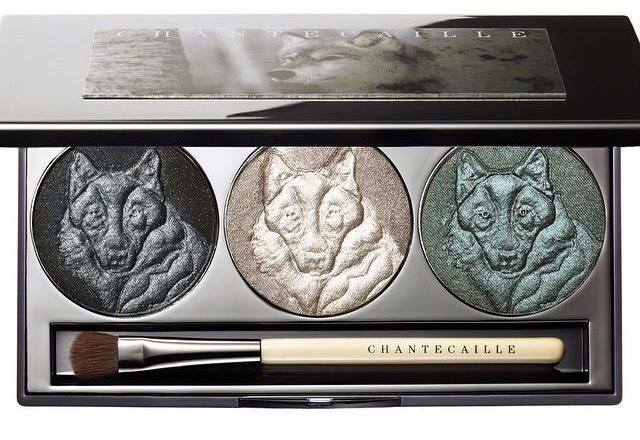 Gather around to take a first look at the upcoming Chantecaille Fall 2015 Collection which reveals dramatic, dark earthy tones of the wilderness as it was inspired bu the life of wolves. 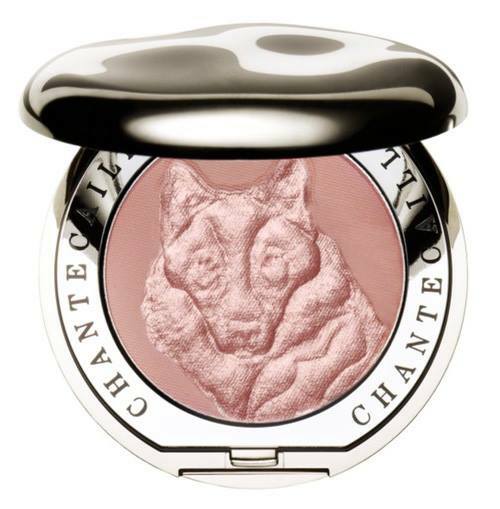 Chantecaille is already known as one of the brands who likes to give back a percentage of their earnings to protect different animal species. 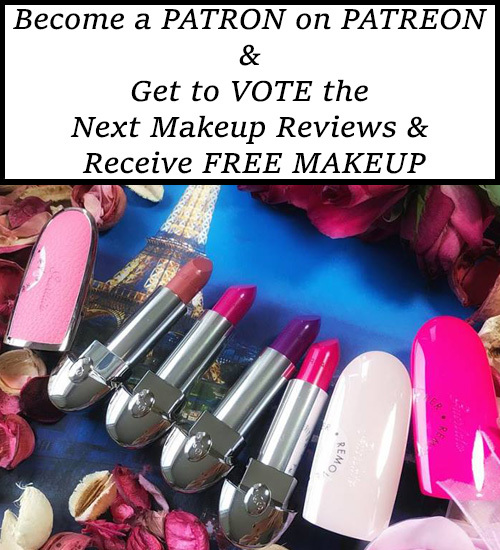 The new Fall 2015 Makeup Collection wants to raise awareness of protecting wild wolves to the Northwest Conservation Group so 5% of earning will donated to this cause. I am a suvker for the Chantecaille. The Wild Horses palette was great. The Save The Bees one was , meh. I didn’t spring for the Arctic Palette. This one looks interesting, but I will wait for the swatches/reviews. 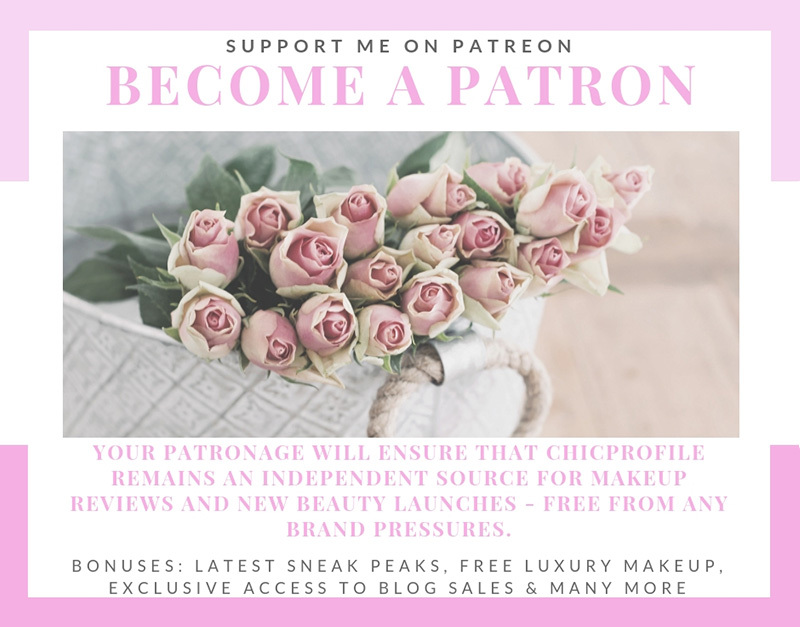 I love the lip chic formula, but already have several peach toned ones. One of the great things about the Wild Horses palette from Chantecaille was that it included 3 shadows and 1 beautiful blush shade. I love the pewter and jade green shade – but maybe they should have made the black shade a mid tone grey, as their are so many blacks included with lots of the palettes we have. Still, it is a lovely cool toned palette. Hope the reviews are good.